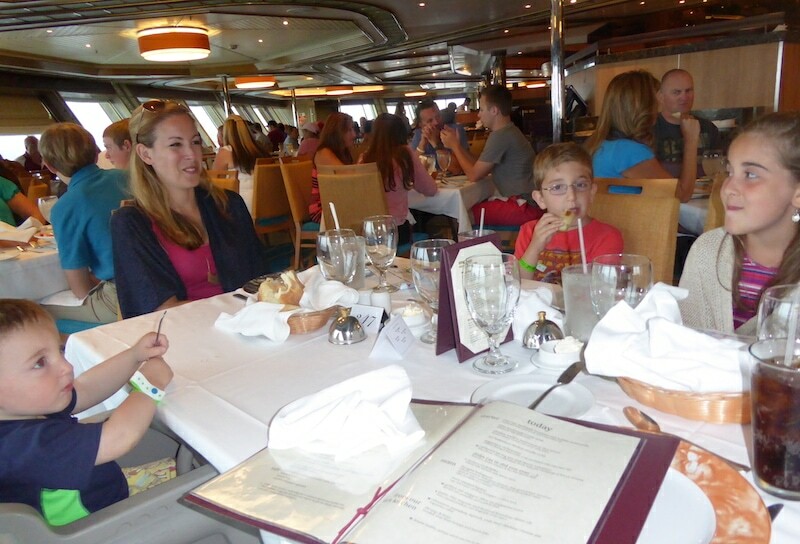 My family had such a wonderful time on our Carnival Cruise vacation. It truly was one of the most enjoyable times away from one. We boned. We laughed. We created so many unique memories while at sea. 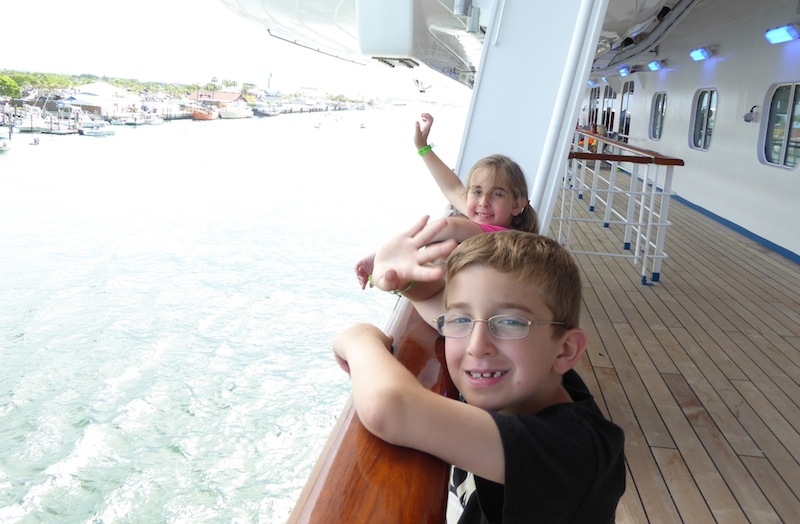 I FINALLY found some time to sit down, unpack, unwind and PROCESS the 8 days we spent at sea on our Carnival Sunshine Cruise and I wanted to give you a few of my favorite vacation highlights in case you were interested in booking a family vacation of your own. Are you looking at possible cruises with Carnival? 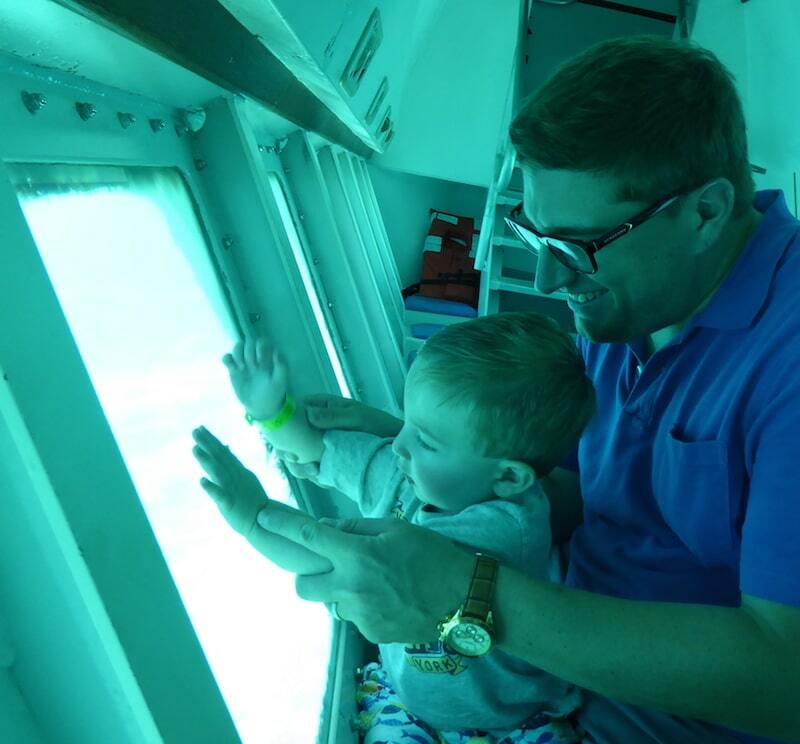 Then read on because I want to show you some of my favorite moments at sea! 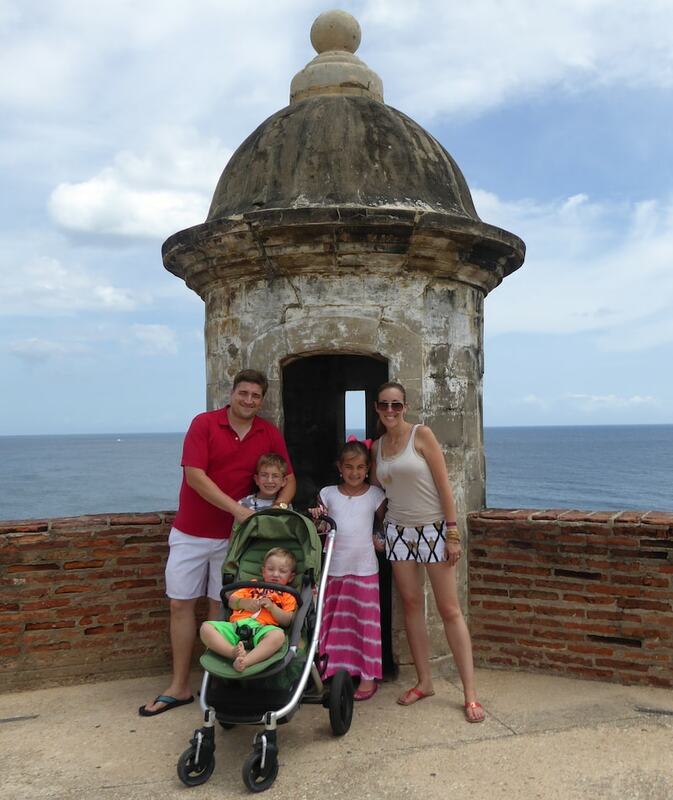 I’ve already posted the first half of our family vacation on the blog and now I want to show you the second portion! 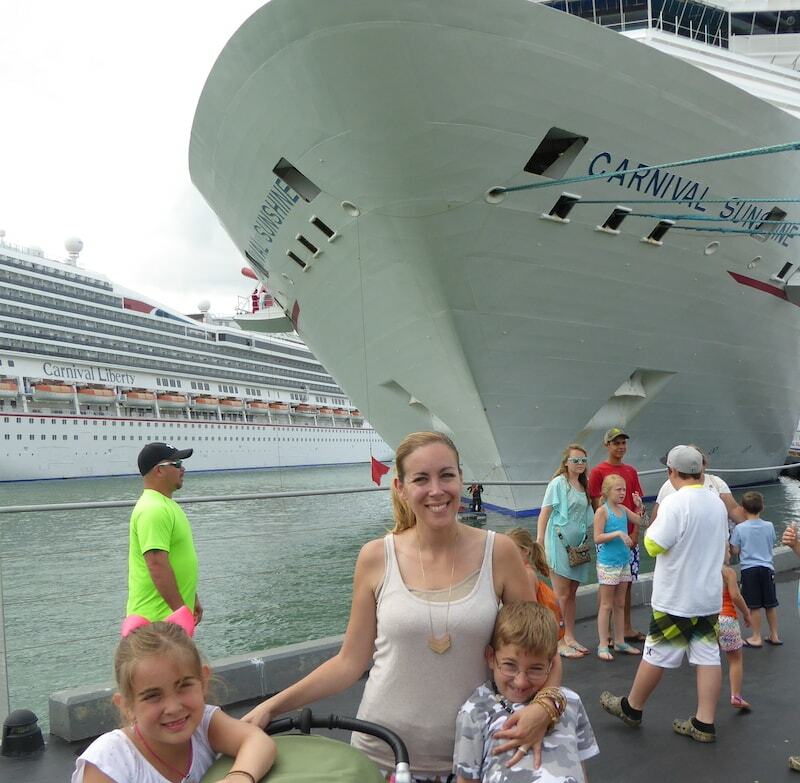 Our Carnival Sunshine Cruise family vacation was one for the books! Before I get to my top ten, you can actually watch my travel vlogs! I made family vacation videos of our Carnival Cruise vacations. We had so much fun, I couldn’t stop recording!! Here’s our little highlight reel. A lot of people I know have never cruised before and asked me why Carnival? Hopefully, this post will answer that exact question. Why Should I Cruise With Carnival? Take a look at our cruise staterooms. As you know, we are a family of 5. Our beds lifted which allowed us to store our suitcases underneath our beds. TOTALLY amazing for an over-packer like me. We also had a pack n play with us because of little Caleb. Carnival Cruise provided my family with two rooms and I filmed both so you could see the different configurations. Check out the short video above to see what each type looked like. I always like to look at room walkthroughs. So, hopefully, these Carnival cabin video walkthroughs will give you a better understanding of what you will get if you book on this ship. Our balconies connected which meant that my family was able to go back and forth between the rooms with ease. I really appreciated that as a mom! I LOVED the fact that whenever we ate, we were able to enjoy the glorious view of the ocean. Of course, the children didn’t really appreciate it, but Bill and I would get lost in the beauty and simplicity of it all. I didn’t mind waiting for my dishes in-between courses (although there really wasn’t much of a wait) because we would look for mermaids and whales and sharks to pass the time. It really was a pleasure. Bahamas. 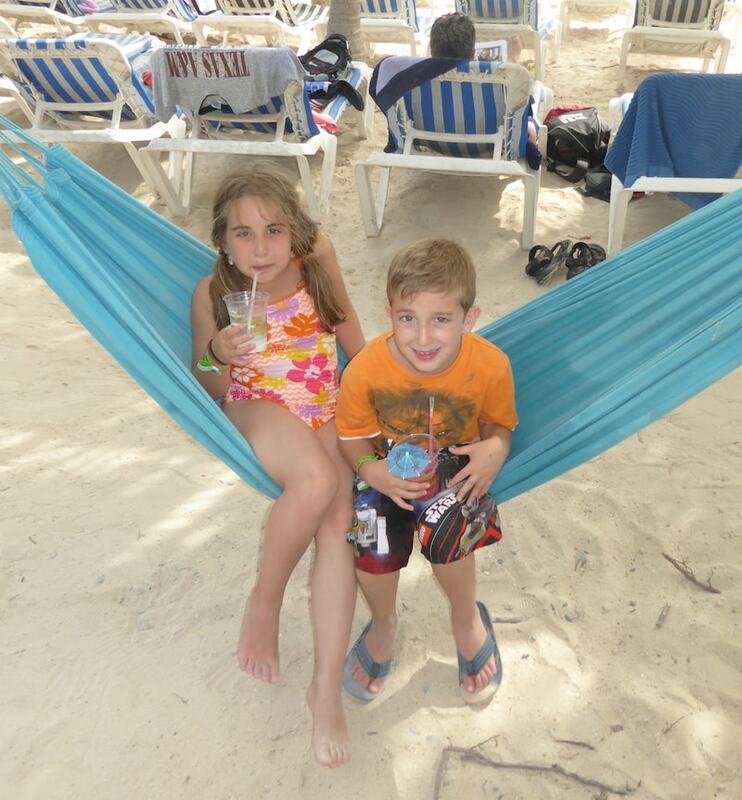 Grand Turk. Puerto Rico. St. Thomas. Like I said – Carnival Cruise had amazing ports. This was the itinerary on the Carnival Sunshine. Obviously, other ships will offer different ports, but the magic will be the same. I was so THRILLED to see what destinations were ahead on our adventure. Two locations were brand new to me which was a real treat. Think about it – you aren’t just getting the cruise, you are always getting shipped to premier destinations for a day at a time. It’s the ultimate way to vacation. Are you a planner? Do you like to have everything buttoned up months in advance? Great. You can do that. Are you like me and typically get everything set up the night before because you don’t know if you are coming or going half the time? Perfect, because that works too! Each island offered up PAGES AND PAGES of excursions for you to choose from and I was SO HAPPY TO SEE THAT! And guess what — Carnival Cruise offered price points for everyone. If you don’t want to sign up for excursions, just get off the ship and hop in a cab. There are plenty waiting outside the ship at each port. I mean… boom. If you thought you couldn’t afford a cruise, I am asking you to check again. You never know what deal you are passing up if you don’t. 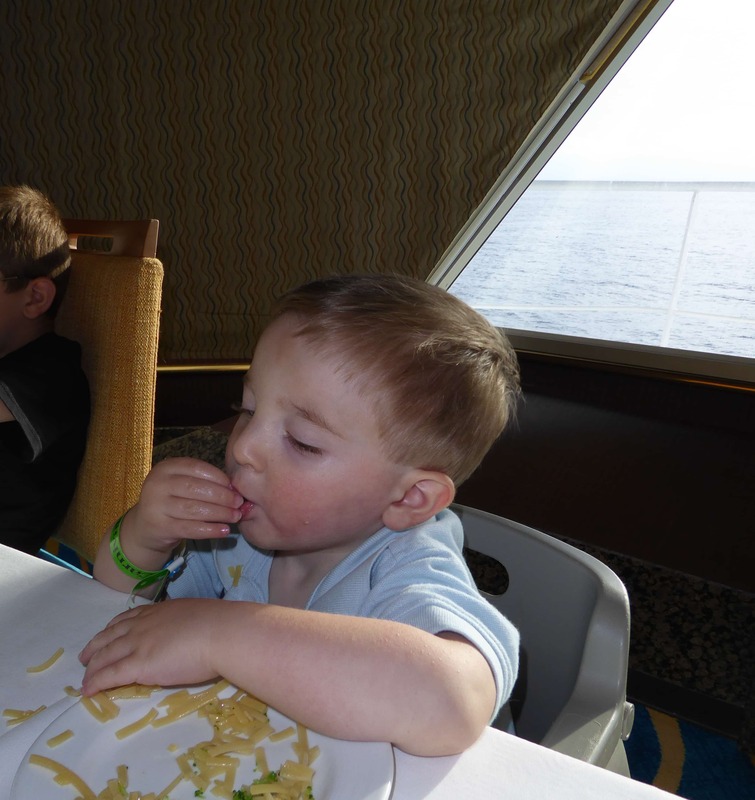 I wrote an entire post about all the kid activities that are available on the Carnival Sunshine and I suggest you read it to FULLY understand all that there is to do. But here’s a quick synopsis — you have a floor level that is dedicated to play, game show nights, shake spots, kids clubs and more. And when you’re looking for a little action, you could always enter a slot tournament! HA! 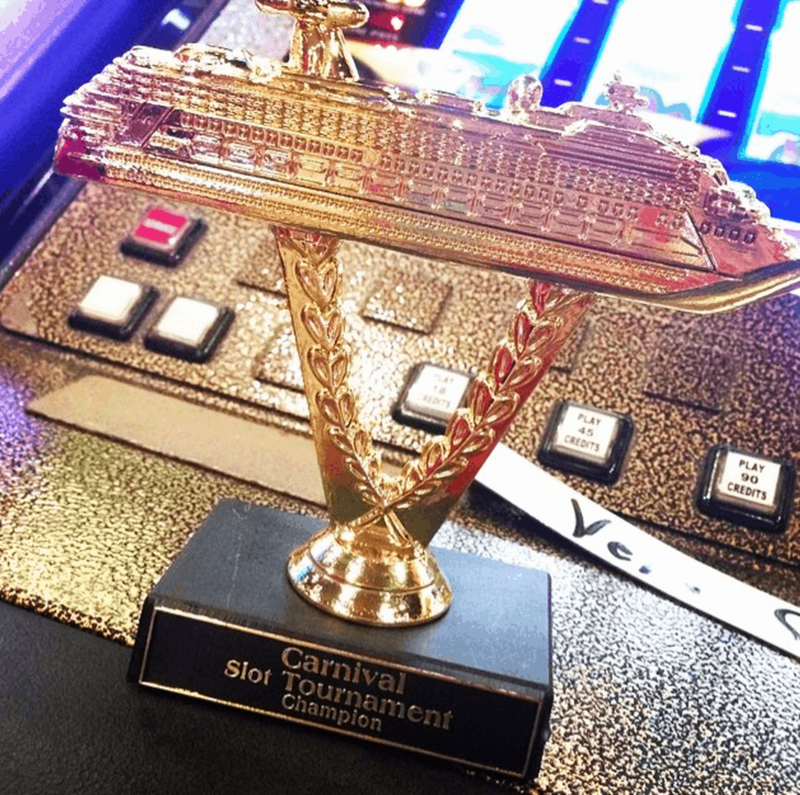 Bill and I did while sailing with Carnival Sunshine and I almost won… almost! Until I got knocked out BIG TIME. I had that trophy in my hand for about 5 seconds — just enough time to take a picture. 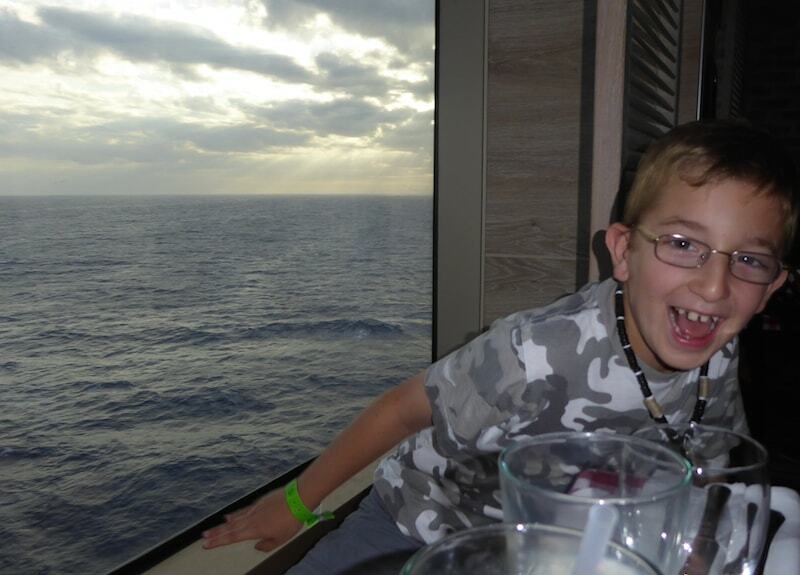 Lots of laughs with everyone on the Carnival Cruise! It’s always great to meet people from all over the world. We had one great conversation after the next with the team on board. The children made goodbye cards for some of the waiters they had fun with during dinner. I can’t reiterate this enough – we really enjoyed our time in the dining room. The people make the cruise. Don’t forget that. Do you have a daredevil? Or a child who is more laid back? Either way, there is something for them to do. And as a mom who has BOTH types of child, I really appreciated this. 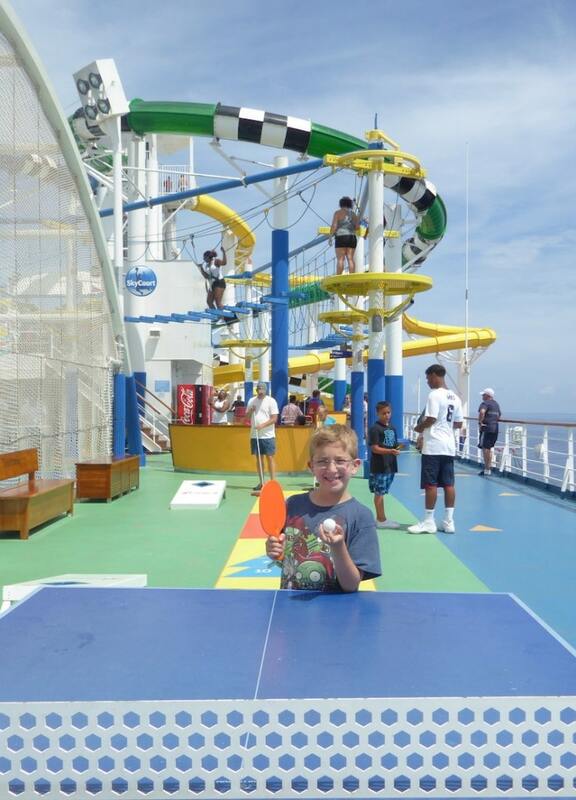 My daughter was 6 feet over my head for the majority of the cruise while my son was interested in playing ping pong or Twister. It was all available on Carnival Sunshine and close in proximity. So, I was able to keep an eye on them both while they each had a great time doing their thing. Here’s the deal. You couldn’t plan a trip like this on your own. Hopping from one island to the next. Think about the logistics of it all! We unpacked once and then off to sea we went. Our only job was to take pictures, have fun and make memories. The boat did the rest. Bliss! I am a cruiser for LIFE. For more information about Carnival, visit their website. 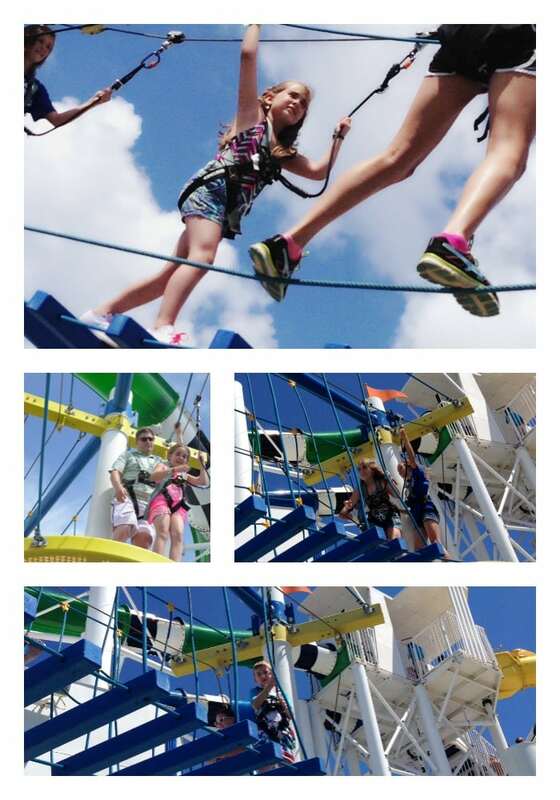 We REALLY loved the Carnival Sunshine. 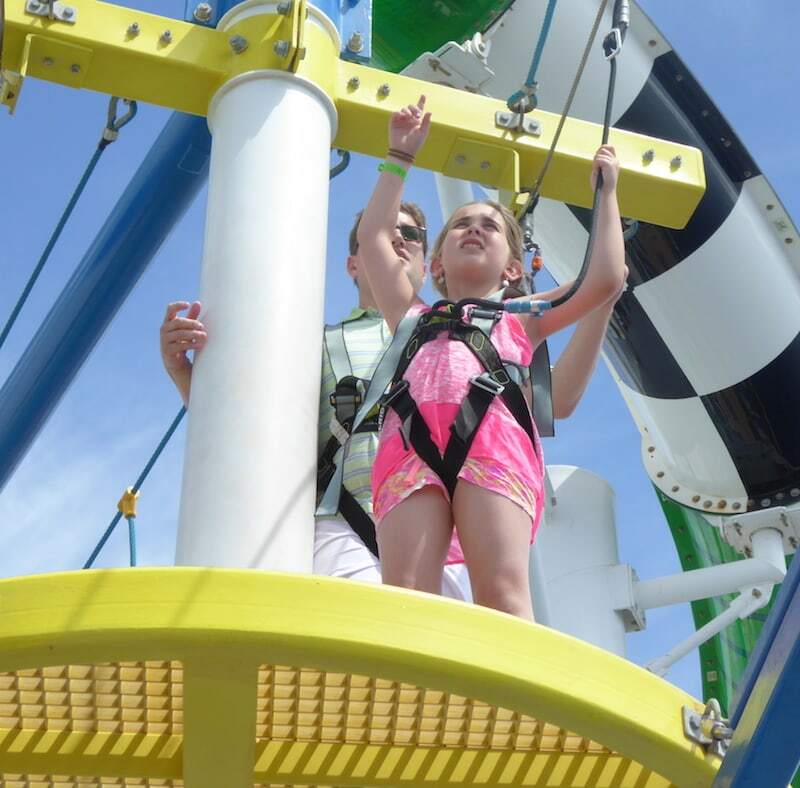 If you are planning a family vacation with the kids, consider that ship and thank me later! * Carnival invited my family to cruise with them this summer. I know my husband and I went on one pre-kids (gosh that seems like eons ago!!) and it was awesome. We felt like royalty. The staff treated us like VIP everywhere we went…. and they were so friendly! I didn’t pay much attention to the kids activities. This was a great post to stumble upon as I always associated Disney w/being the ‘be all end all’ of family vacations… and cruises for couples. My mind set has been broadened! I agree I can’t even imagine planning the itinerary/logistics of it all!!! I don’t think I would enjoy the vacation as I would be so stressed about cabs/planes/hotel reservations getting us from one island to the next! Not to mention trying to not get food poisoning and trying to find safe tours/activities to take on our own.